Sundown is no time to stay indoors. 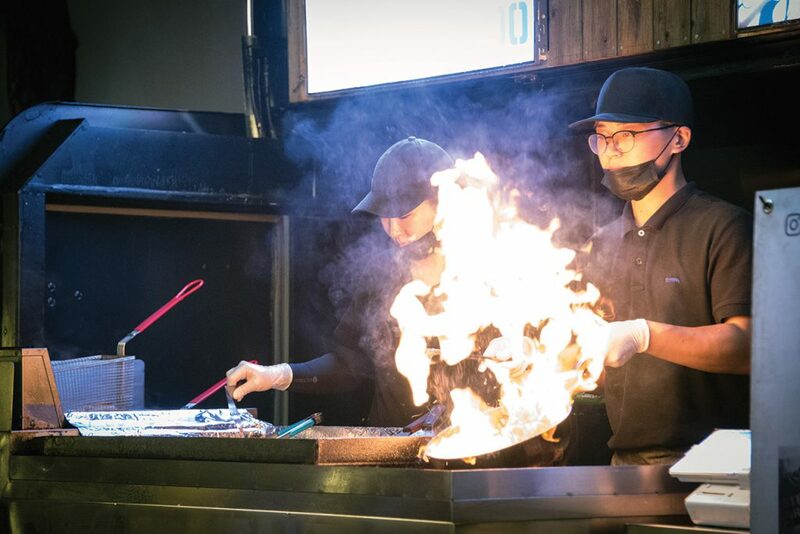 A recent phenomenon, Seoul’s popular night markets are veritable block parties bringing young creatives, performers and chefs together in one space. SEOUL introduces just a few of the major ones to get you started. Compared to hot spots such as Gyeongnidan, Yeonnam-dong and Seongsu-dong, Yeoljeongdo is virtually terra incognita. 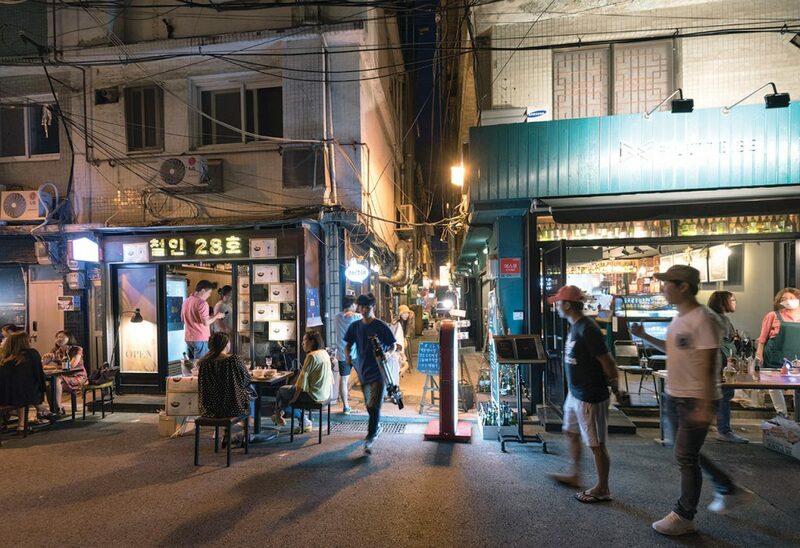 Surrounded by high-rise apartments, this small collection of old alleyways lined by hip restaurants, cafés and pubs is a bit tough to find, though but a short walk from Line 1’s Namyeong Station. What the neighborhood lacks in social media appreciation, however, it makes up for in youthful exuberance and urban cool. To promote the neighborhood, Yeoljeongdo hosts a night market, Gongjang, on the last Saturday of the month. 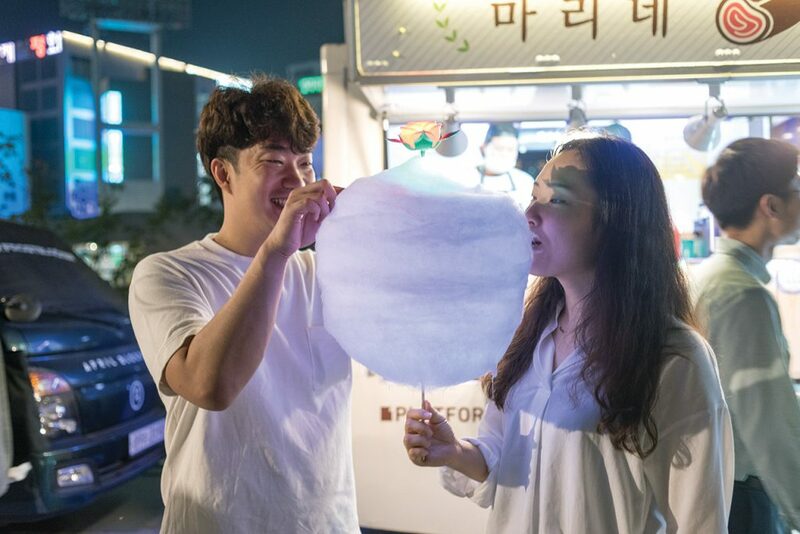 Gongjang means “factory,” a celebration of the neighborhood’s history, but using different Chinese characters, it could also mean “market in an empty space,” an allusion to the area’s past as an abandoned industrial zone. Regardless of the translation, Gongjang is fun. The alleyway’s resident restaurants, cafés, bars and shops, all worth visiting in their own right, are joined by artisans, buskers and food trucks from around the country. The giant street party draws big crowds, including many locals from the surrounding apartments. 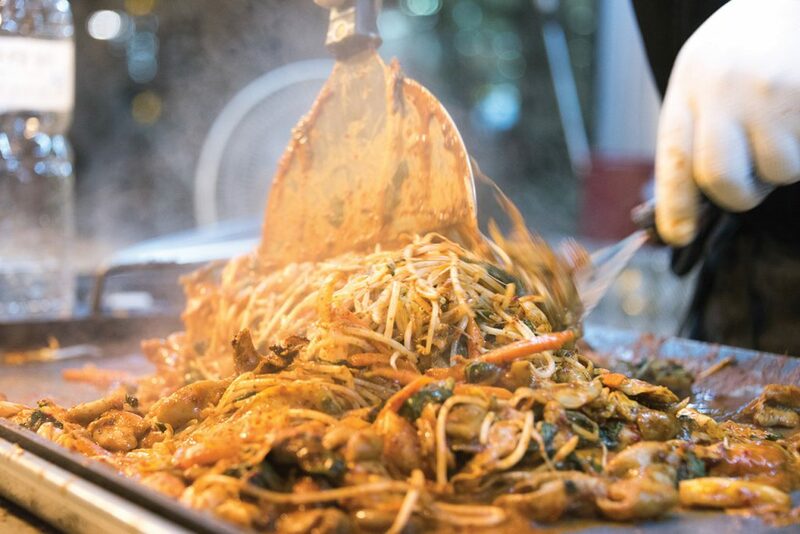 Yeoljeongdo’s dining scene is refreshingly unpretentious. If haute cuisine is what you’d like, look elsewhere. But if you’ve come for simple, honest eats, properly prepared and moderately priced, you’re in the right place. 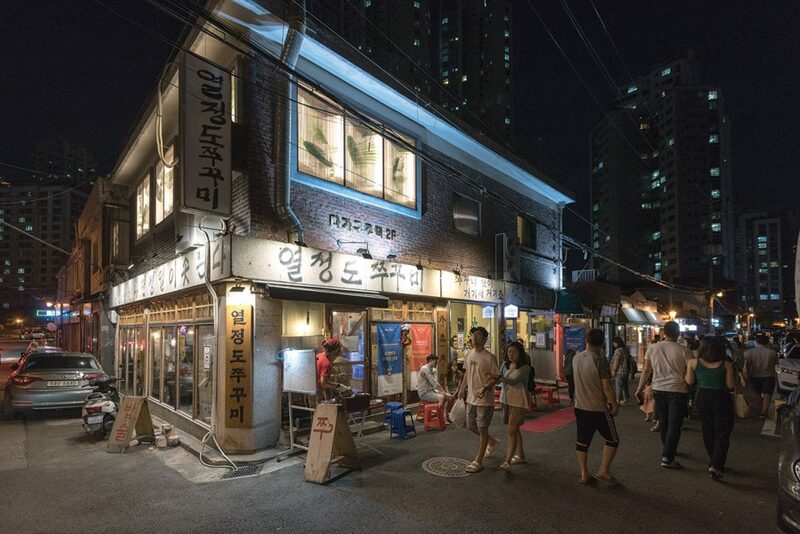 The local institutions include Chicken Revolution, renowned for its butter chilli fried chicken; Gamjajip, which serves beer and several manifestations of the potato; Yeoljeongdo Gogitjip, beloved for its tender grilled meats; and Yeoljeongdo Jjukkumi, a happening joint with a clumsy, handwritten sign that trades in webfoot octopus, served pan-fried and spicy. This writer really likes Coffee Banjeom, a Taiwanese café during the day and a pub at night. 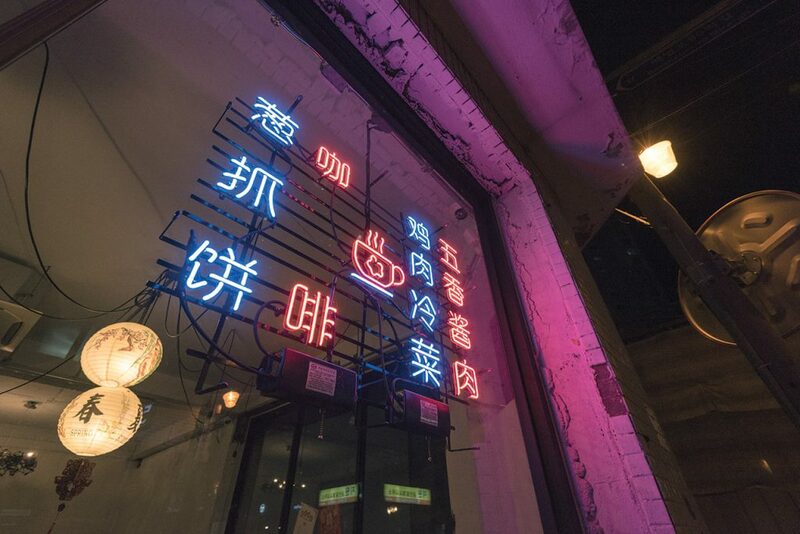 “Looks like Wong Kar Wai opened a coffee shop,” said one Instagram commenter, and with its classy, Chinese-style interior and a big neon sign in the window, the atmospheric eatery seems ripped from a scene in a Hong Kong film. The menu boasts excellent renditions of Chinese pub favorites and a selection of Chinese firewaters. Another good spot is Café In Station, a café that becomes Bar In Station at night. 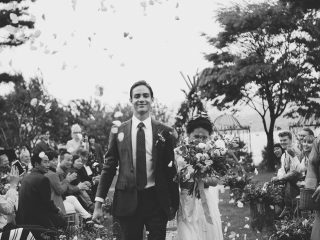 If Yeoljeongdo’s Gongjang embraces Seoul’s past, the DDP Youth Runway Market revels in its future. 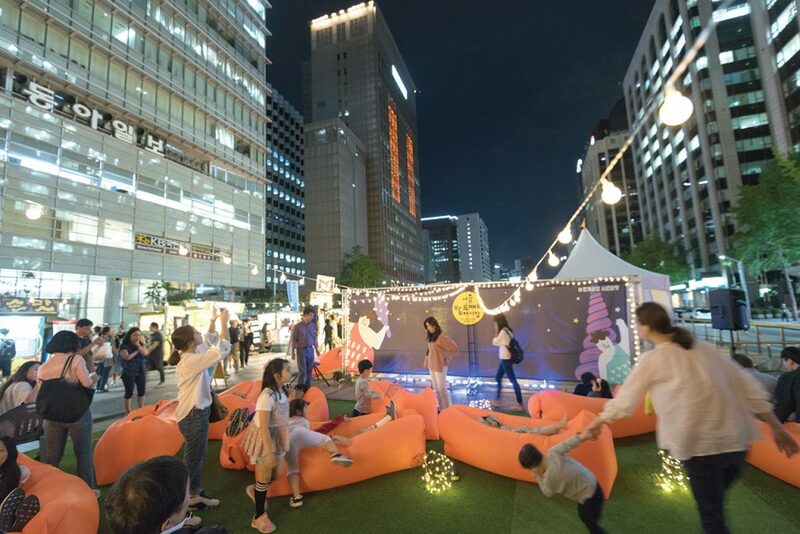 Held every Friday and Saturday at Dongdaemun Design Plaza (DDP), one of the city’s most spectacular pieces of architecture, the DDP Youth Runway Market – part of Seoul Metropolitan Government’s Seoul Bamdokkaebi Night Market series – is a celebration of fashion, style and design. 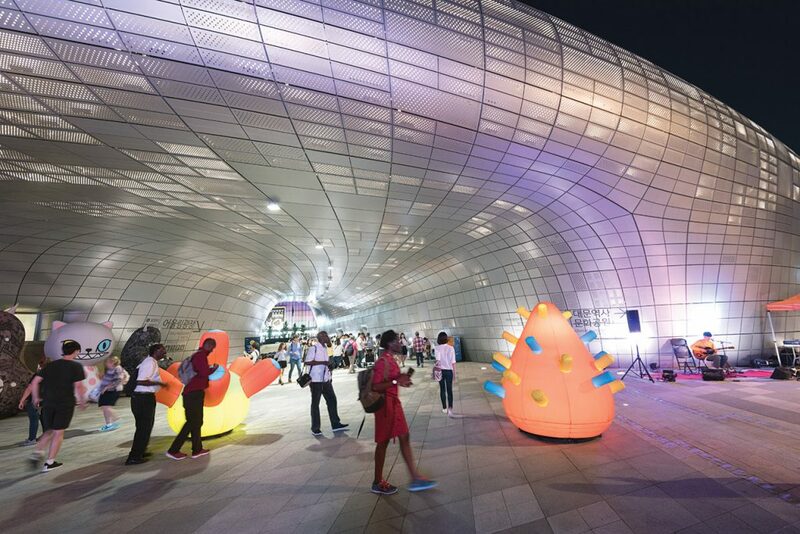 It’s a night of music, dancing, commerce and great food – haute couture, food truck burritos and LED roses under the futuristic sweeps and curves of the DDP, the neon of the nearby shopping malls blazing above. Welcome to tomorrow. The DDP Youth Runway Market embodies the themes of “dream,” “design” and “play.” There’s an open market where young artisans offer everything from handcrafted jewelry to dream catchers. This is a good place to find work by the design stars of the future. There’s a space for busking, performances by bands and DJs and dancing. You might catch a fashion show by young designers. There’s plenty of food on hand, too. 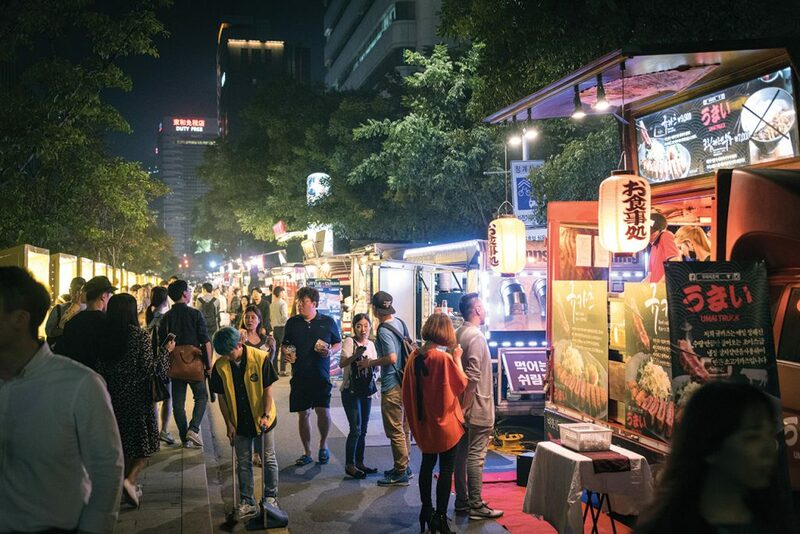 The food trucks are out in force, providing foodies with a wide range of delectables, from traditional favorites like tteokbokki to offerings from Thailand, Mexico and elsewhere. On this writer’s visit, there was even a food truck from far-off Pohang serving, of all things, poutine. One truck offered cotton candy spun around a LED light, an unusual take on a time-honored favorite, but one in harmony with the sci-fi surroundings. The real star of the DDP Youth Runway Market, however, is the DDP itself. Likened, perhaps uncharitably, to a giant spaceship that has crashed in the middle of the Dongdaemun Market, the undulating mass of concrete and steel is, arguably, Seoul’s most iconic piece of modern architecture, and certainly one of its most photographed if Instagram is anything to go by. Designed by the late British architect Zaha Hadid, the first women to win the prestigious Pritzker Architecture Prize, the DDP is a multi-use complex with exhibit spaces, a design market and leisure facilities. It even manages to incorporate a section of Seoul’s old city wall. Also part of Seoul Metropolitan Government’s Seoul Bamdokkaebi Night Market program, the Cheonggyecheon Time Slip Market bills itself as “the most Korean” of the series. Held in the heart of Seoul’s historical downtown along the banks of the equally historical Cheonggyecheon Stream, the market embraces its location, charming visitors with its unique combination of heritage, nature and urban grandeur. It’s a heady mix of art, business, food and water, flanked by the glass, steel and fluorescent lights of downtown’s skyscrapers, looming overhead like the walls of a canyon. The dokkaebi is a goblin of Korean yore, a fearsome creature of great strength who carries a magical club, which it uses as a summoning tool like a magic wand. An ubiquitous presence in folk tales, the dokkaebi is frequently mischievous, albeit rarely maliciously so, but they often help people, too, sometimes unwittingly. The Cheonggyecheon Time Slip Market aims to get on the goblin’s good side, encouraging visitors to write letters to the creature, imploring it to grant their loved ones peace, health and prosperity. The letters are posted above one of the Cheonggyecheon’s bridges, presumably for the spirit to read at its own leisure. Want to really impress the dokkaebi, though? Try the so-called “Bottle Flip” game. Take a plastic bottle with a dokkaebi’s club inside, toss it, and if it lands upright, you win. You’ll get a gift certificate to one of the market’s food trucks for your effort, too. Like other night markets, the Cheonggyecheon Time Slip Market has a great many food trucks, all lined up along the stream. The offerings include garlic beef with pineapple, homemade Greek yogurt with granola and Cuban sandwiches, but this is just scratching the surface. You’ll find plenty of stalls selling handmade goods, too, including dried flowers, accessories and Talk To Me dolls, plush toys made by migrant women from upcycled materials. 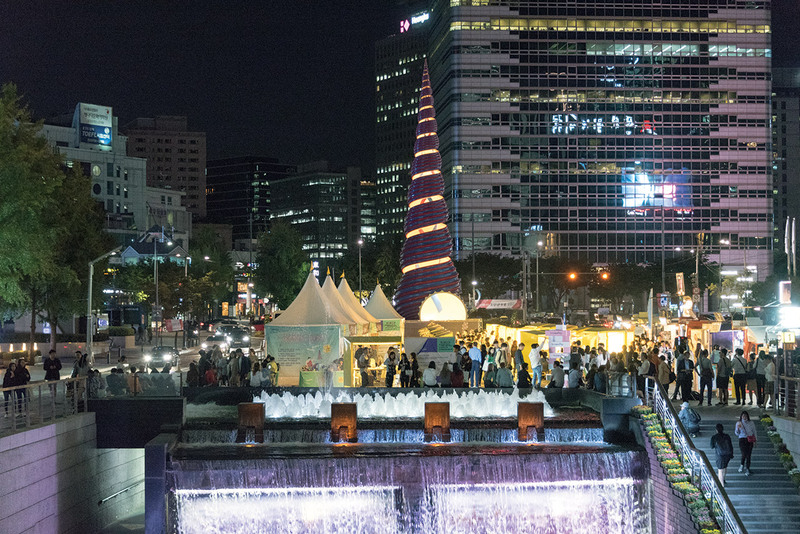 In addition to the regular Time Slip Market, the Cheonggyecheon also hosts a Season Market four times a year – one in spring, one in summer and two in autumn. This year’s theme is “Bling,” as in “bling-bling.” Accordingly, you’ll find plenty of jewelry, accessories, bags and interior design goods on sale. 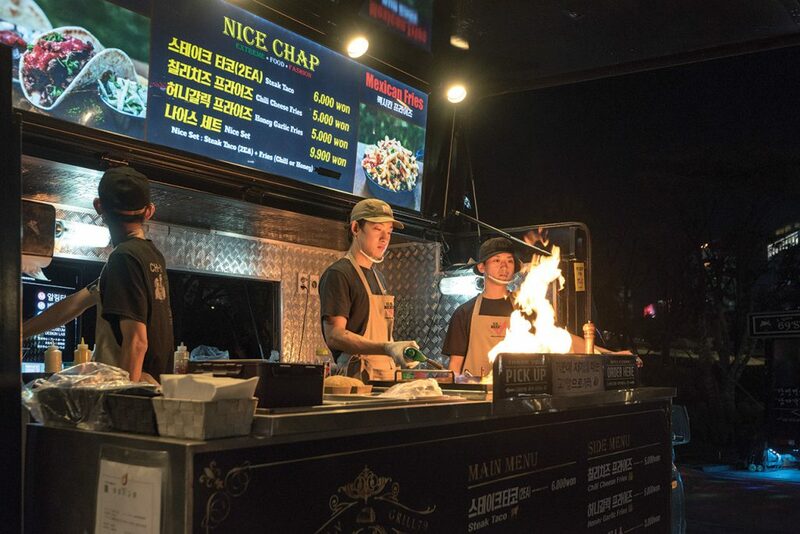 There are booths where artisans display their handmade crafts and food trucks waiting to take your hard-earned won in exchange for exquisitely prepared cuisine, although with far less selection than the other markets. There’s also busking and games for the kids. You can collect stamps at the booths, too – collect four, and a professional photographer will take your photo for a souvenir. It’s a fun night out and, if nothing else, an excuse to get out of the house and explore the old downtown. 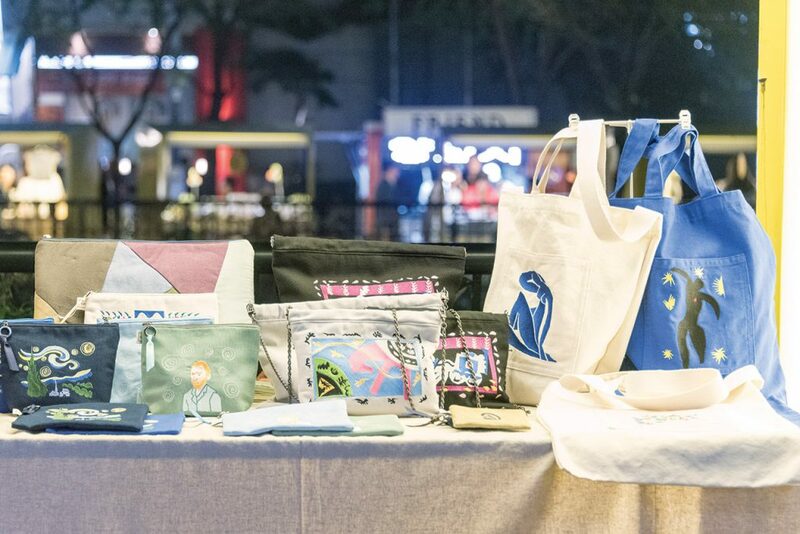 The last Season Market takes place on Oct. 13, 14 and 15. Also part of the Season Market program is the Culture Oil Tank Forest Picnic Market at the newly opened Oil Tank Culture Park near World Cup Stadium in Mapo-gu. Embracing the themes of the environment and rebirth, this market has a decidedly “indie” feel to it – less cube steak, more organic veggies and vegan desserts. Artisans not only sell their crafts, but also conduct classes, and there are plenty of hands-on programs for the kids. Sadly, the last Forest Picnic Market of the year was in September, but that’s no reason to miss experiencing the Oil Tank Culture Park, an inspired piece of architectural reuse. 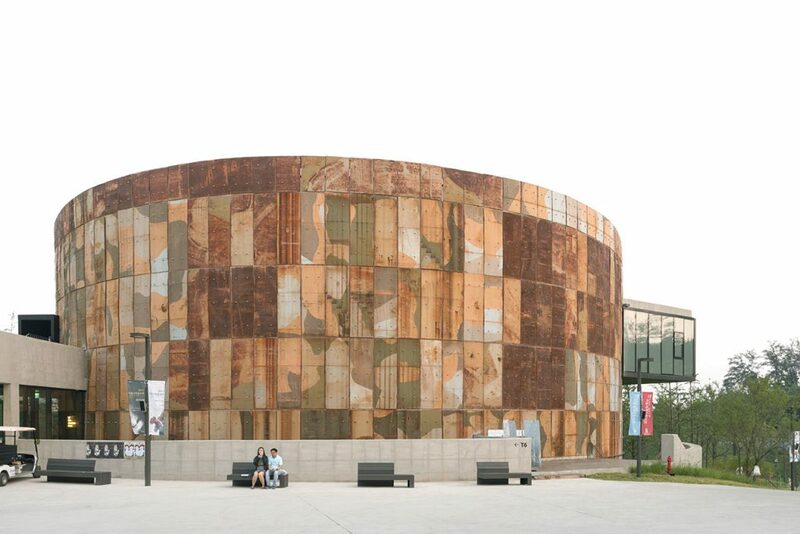 Originally home to a strategically sensitive and strictly off-limits oil depot, built in the wake of the 1973 oil crisis, the park consists of five disused oil tanks, renovated for use as exhibit spaces and stages for performing arts. Visitors can also picnic on its green spaces or hike in the surrounding hills, which offer views of the tanks and World Cup Stadium.